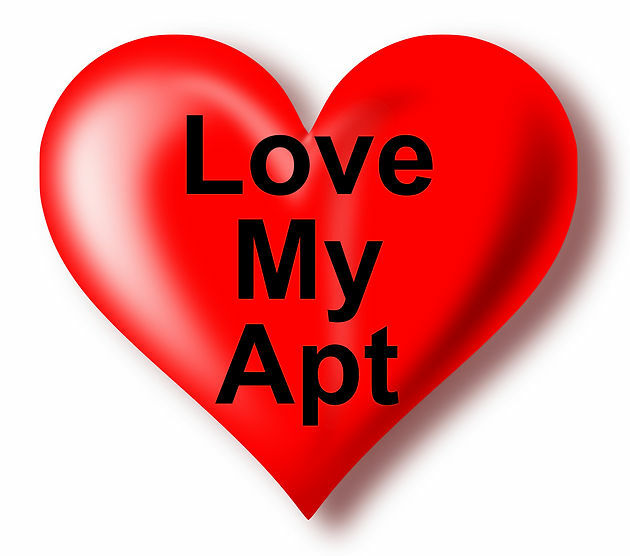 Do you love living at Haymeadow Apartments? 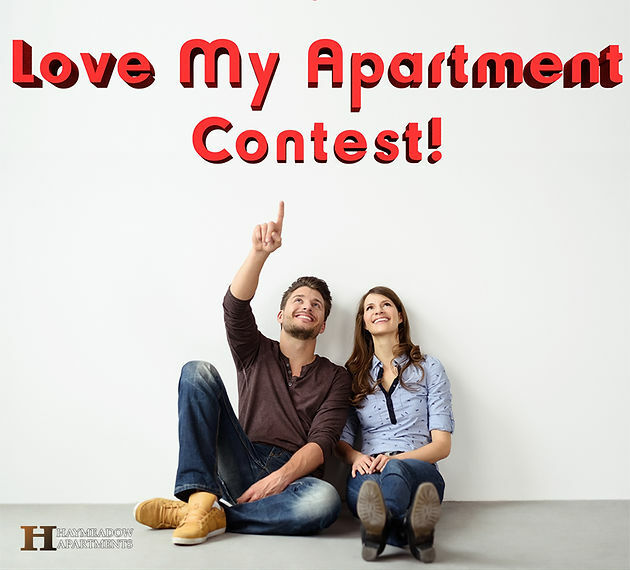 Send us a pic of your apartment and why you love it and you could win! But that&apos;s not all, friends. You need to have people vote for YOU! Email a picture (or pics) of your apartment - any room(s) with or without people/pets to Marketing@GRErentals.com. Include your story of why you love Haymeadow Apartments. We will upload it to our Facebook photo album, "Contest".Then...You need to get friends, family, co-workers, to comment "Love" on your entry.Most "Loves" will win! Now we may or may not award runner up prizes too, so send us your pics and stories today!!! Contest is open to Haymeadow Residents only. Contest Ends 5pm on Tuesday, May 29th. Good luck!